If you are interested in participating, please fill out the form and mail it to: John Thomas at: 3500 Busenbark Road, Trenton, Ohio 45067. 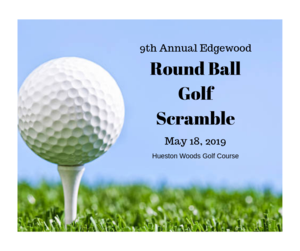 The deadline for registering for the scramble is Friday, May 10. In addition, we are looking for businesses/individuals to sponsor a hole or providing donations for door prizes for the scramble. Details on how you can sponsor a hole as well as providing donations for door prizes, are included in the 2nd page of the attached form. For your sponsorship, you/your business will receive a sign with your business and name placed at the tee box of an assigned hole.